Shine Interactive User Experience Design Agency & Consultancy | Amazon & Walmart On Buying Spree is Nordstrom Next? 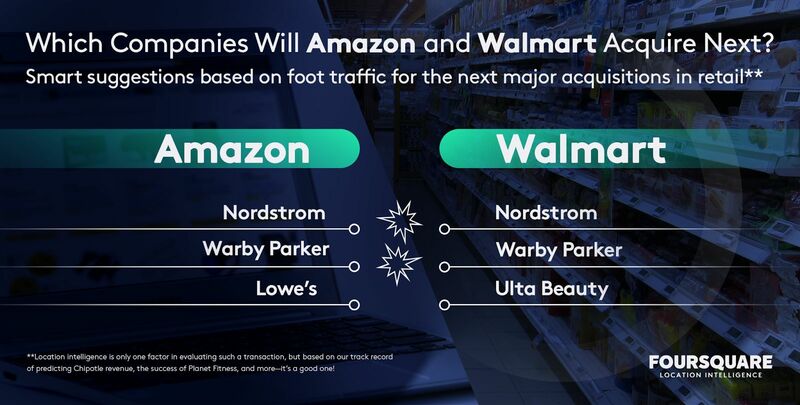 Amazon & Walmart On Buying Spree is Nordstrom Next? 29 Aug Amazon & Walmart On Buying Spree is Nordstrom Next? With the recent purchase of Wholefoods by Amazon and Walmart’s new partnership with Google; the two tech titans seem to be pitted in a battle for supremacy. Analysts at Four Square believe that the luxury retailer Nordstrom maybe next on the list. If they are correct this will have large implications for luxury retail and retail in general.